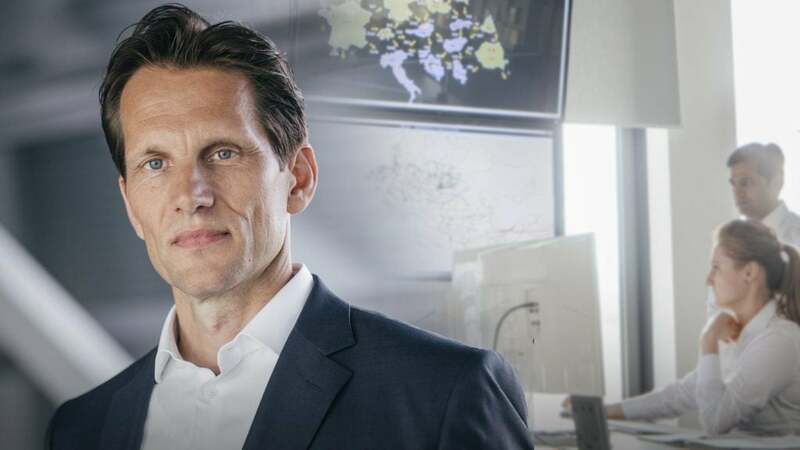 Following its launch in June 2018, the Baden-Württemberg grid security initiative “DA/RE” (“DAta exchange/REdispatch”) has entered the pilot phase on 1 April. The DA/RE initiators are TSCNET shareholder TransnetBW, the German transmission system operator (TSO) from the state of Baden-Württemberg, and the southwest German distribution system operator (DSO) Netze BW with the support of the State Ministry of the Environment, Climate Protection and the Energy Sector. Meanwhile, several grid and facility operators are involved and actively participating in the pilot phase. DA/RE responds to the increasing volatility and decentralisation of power generation. 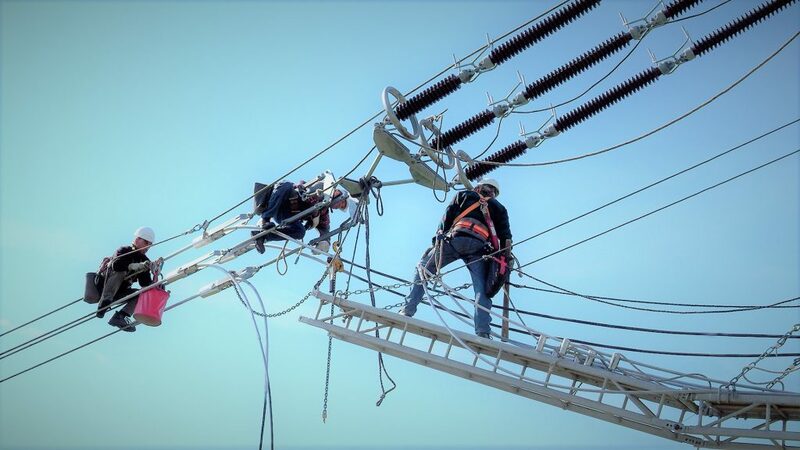 By utilising the flexibility potential of decentralised plants from lower grid levels, the entire electricity system is intended to be stabilised. 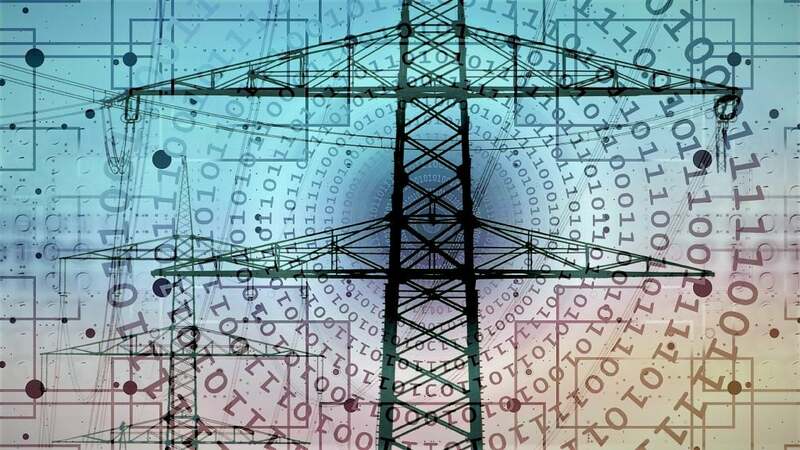 Basically, DA/RE is an IT platform, through which grid operators can obtain information on flexibility potentials and coordinatedly retrieve them. 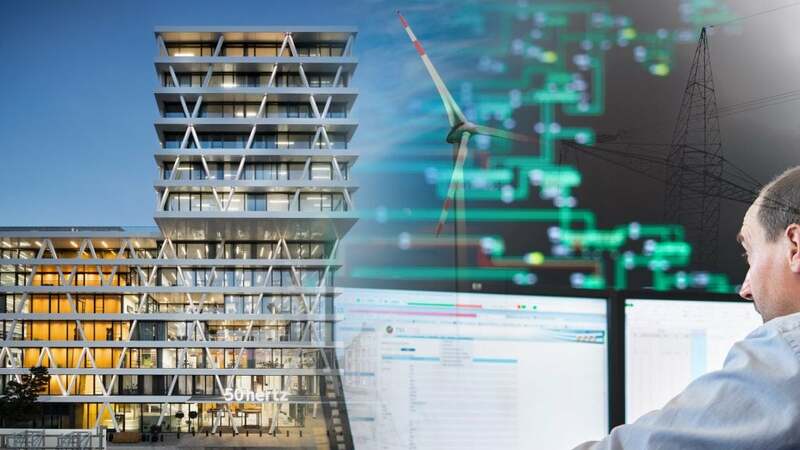 In the trial phase, scheduled to last until the end of September 2019, two essential modules for data exchange and coordination between grid and facility operators are to be tested. With its wide range of decentralised systems, DA/RE adequately represents the current market for flexibility. “Together we can thus test the processes with different DSOs up to medium voltage level and provide the further course of the project with valuable experience,” explains Florian Gutekunst, DA/RE project manager at TransnetBW. 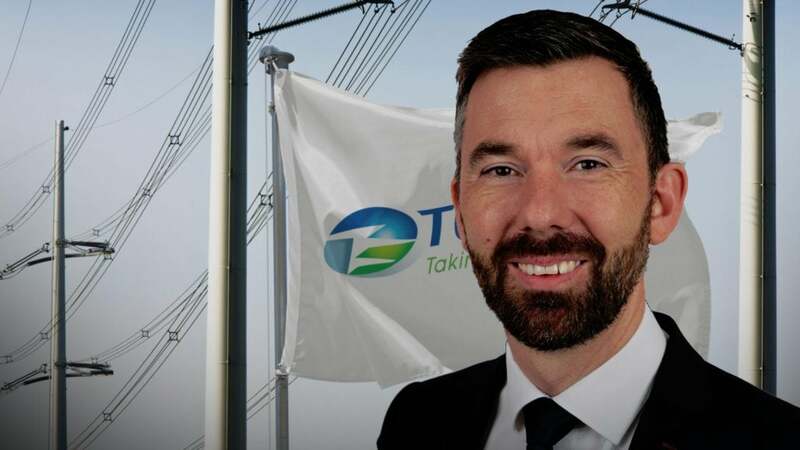 When it was made known that Wilfried Breuer, one of the two Chief Operations Officers (COO) of TSCNET shareholder TenneT, would leave the company with effect from 1 April 2019, the Supervisory Board of the Dutch-German transmission system operator (TSO) has commenced a thorough search for an adequate successor. Now Tim Meyerjürgens has been appointed COO of TenneT Holding BV alongside Ben Voorhorst. Both the Supervisory Board and the Executive Board are pleased to have found in Tim Meyerjürgens a candidate within the company who, with 23 years of experience in the energy sector, possesses a broad technical and operational expertise. Throughout the current month, Tim Meyerjürgens and Wilfried Breuer will be working closely together to ensure a seamless handover. 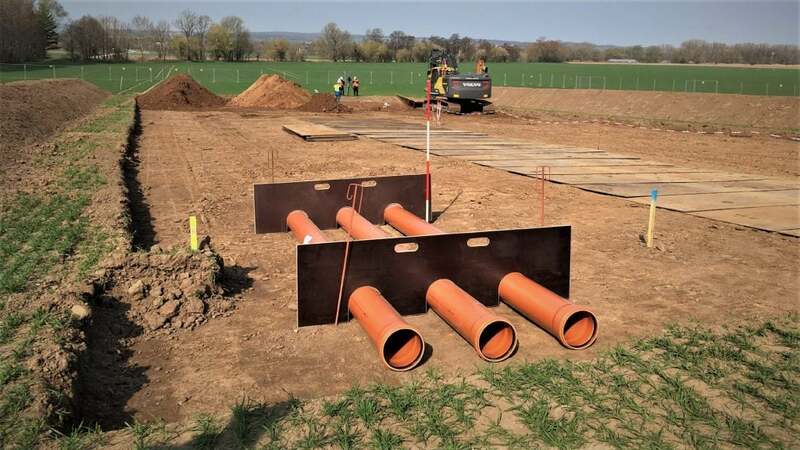 The SuedLink extra-high voltage line is an integral part of Germany’s future low-carbon energy infrastructure. Major supra-regional projects such as Suedlink are included in the German Federal Requirements Plan Act and are often referred to as “power highways”. 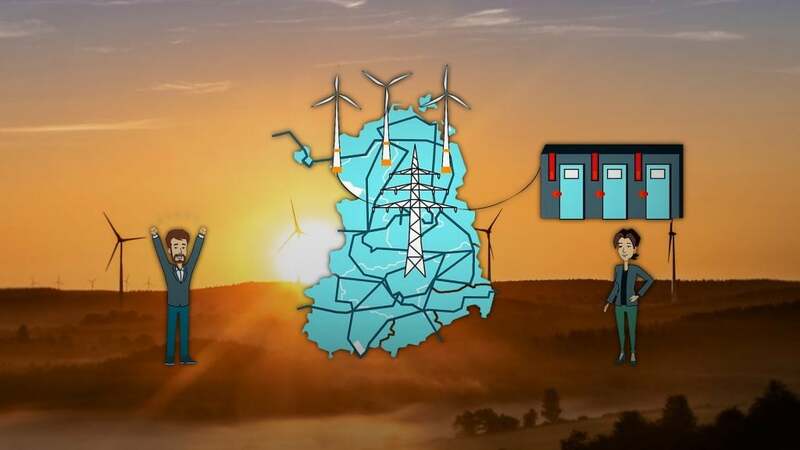 In order to reach Germany’s and Europe’s climate goals, they are indispensable to link the windy regions of northern Germany with the consumption centres in the industrially highly developed south. 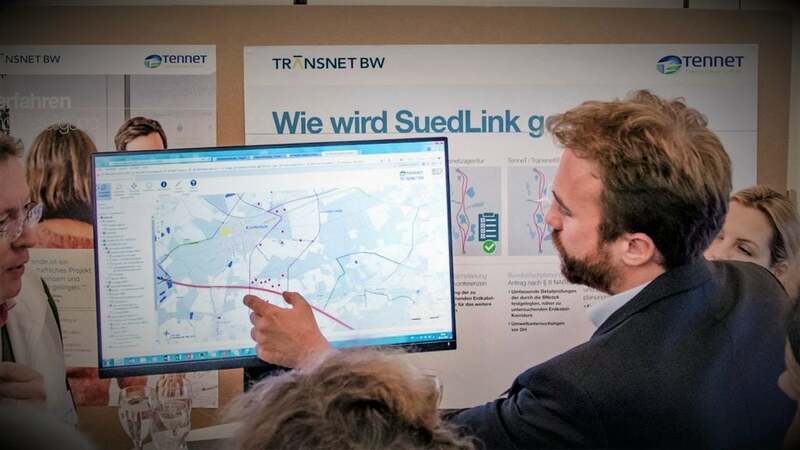 SuedLink is jointly carried out by the two TSCNET shareholders TenneT, the Dutch-German transmission system operator (TSO), and TransnetBW, the TSO from southwest Germany. The European “Project of Common Interest” (PCI) with an investment volume of around €10bn is planned as a DC underground cable. 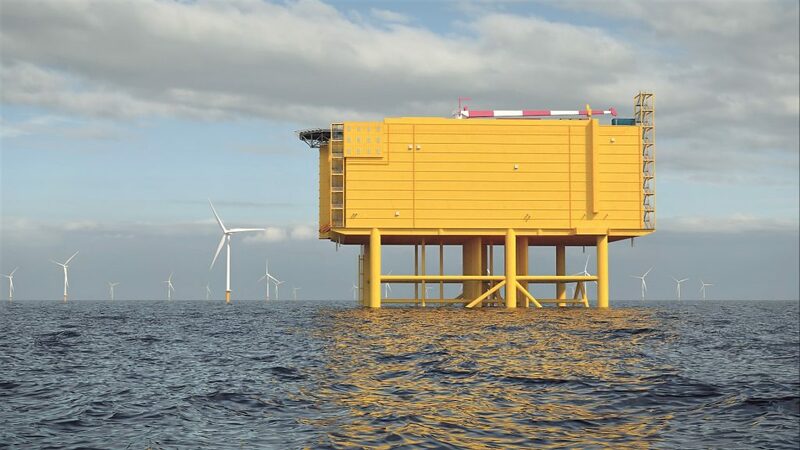 It comprises two measures with a capacity of 2GW each, from the northernmost federal state of Schleswig-Holstein through western Lower Saxony, northern Hesse and southern Thuringia to Bavaria and Baden-Württemberg respectively. In 2017, TenneT and TransnetBW defined a whole network of possible corridor sections suitable for detailed consideration. On that basis, the Federal Network Agency (Bundesnetzagentur) decided on the cable routes to be thoroughly analysed. In recent months, TenneT and TransnetBW then carried out an in-depth examination and evaluation of these corridor alternatives by applying around 150 criteria. On 21 February, the two TSOs presented the proposed corridor and the other corridor options derived from their study to the Network Agency. “With the detailed studies of the possible corridor variants, we have now identified a specific underground cable corridor that has the smallest possible impact on humans and nature,” explains Manon van Beek, CEO at TenneT. To give all interested parties the opportunity to inform themselves in advance, TenneT and TransnetBW publish the overview maps of the proposed corridor and the grid of all possible corridors on their respective project websites. Numerous dialogue events are to follow. “Transparency is one of our highest priorities,” comments Dr. Werner Götz, CEO at TransnetBW, on this procedure.